Consider your listening experience a journey with very rewarding benefits. A full night’s rest of deep undisturbed sleep. 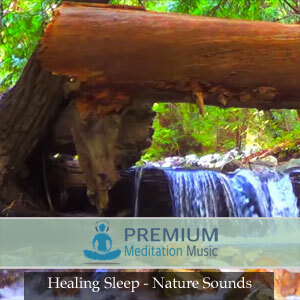 Get the sleep you deserve with this premium healing sleep meditation. 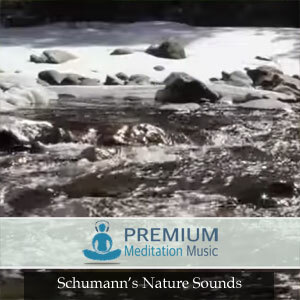 Intuition and Inner Guidance – allow you to get in touch with your inner self,helping you relax and induce sleep. 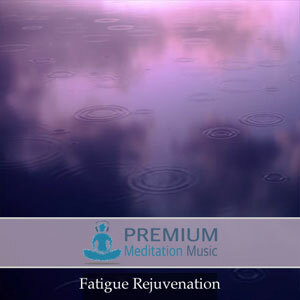 Sedative effect and pain relief – unburden yourself with physical, emotional andmental pain and find yourself in a very deep sleep. 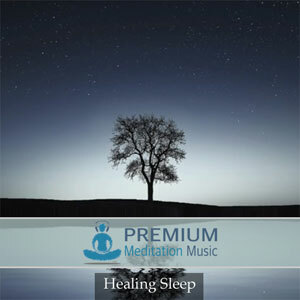 Deep sleep associated with healing. 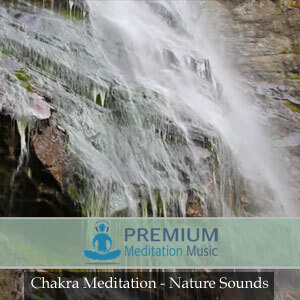 The frequencies and isochronic tunesspecially picked will help you sleep deeply. By doing so, you are also repairingdamaged cells overnight, helping you feel rejuvenated and when you wake up. Feel energized and invigorated. This product helps you combat stress andfatigue so that you can take on your daily tasks with increased energy andenthusiasm. Feel happier. Sleeping soundly also allows emotional healing and fightsdepression and anxiety. Feel physically lighter and better. Healing Sleep promotes good metabolism andhelps you achieve a healthier weight. It also rejuvenates tired cells and repairdamaged ones, so you wake up feeling lighter and fresher. Physical benefits alsomanifest on the healthier improvements on your skin and body and in general. Have better concentration and focus. These two things are important in dealingwith daily issues, big and small. If you are able to sleep soundly, you will gainbetter focus and concentration to tasks at hand, as well as improve your memory. 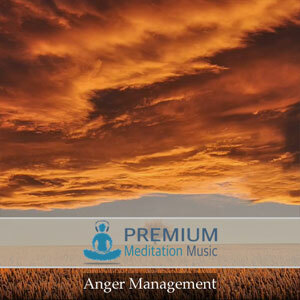 Enjoy the Healing Sleep Meditation from Premium Meditation Music!